W/O Phil M. Joiner, son of Mrs. H. H. Joiner, Newcastle, graduate of Newcastle High. 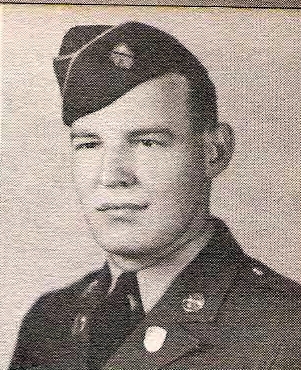 Entered Army, 1941, trained in California. Served in Hawaii, Philippines and Korea. Awarded AD, GCM, Combat Inf. Badge, PL, 2 Stars and ATO wtih 3 Stars. Discharged in 1946.